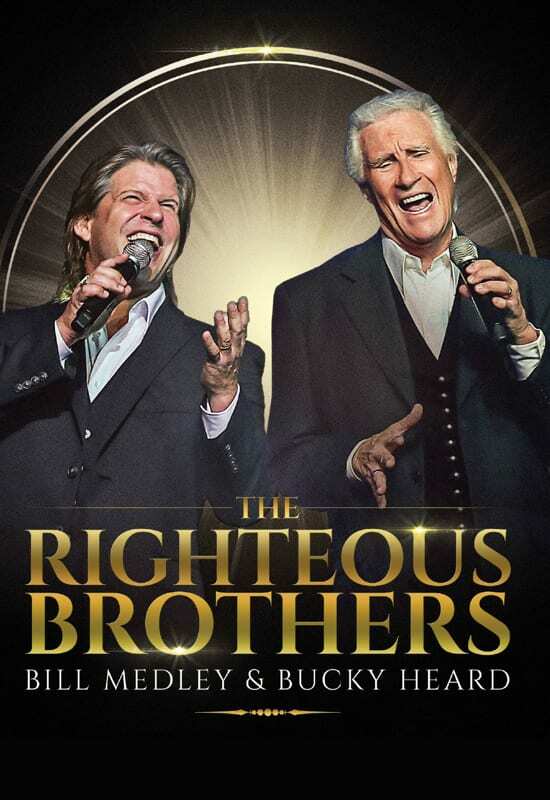 After the passing of Bobby Hatfield in 2003, Bill Medley carries on The Righteous Brothers’ legacy with old friend Bucky Heard! With a string of #1 classics, including the most played song in radio history, “You’ve Lost That Lovin’ Feelin’,” the Rock and Roll Hall of Fame duo topped the charts in four decades. The show features the blue-eyed soul pioneers’ biggest hits – “Lovin’ Feelin’,” “Soul & Inspiration,” “Unchained Melody,” “Rock and Roll Heaven,” Medley’s Grammy-winning Dirty Dancing theme “The Time of My Life,” and much, much more! 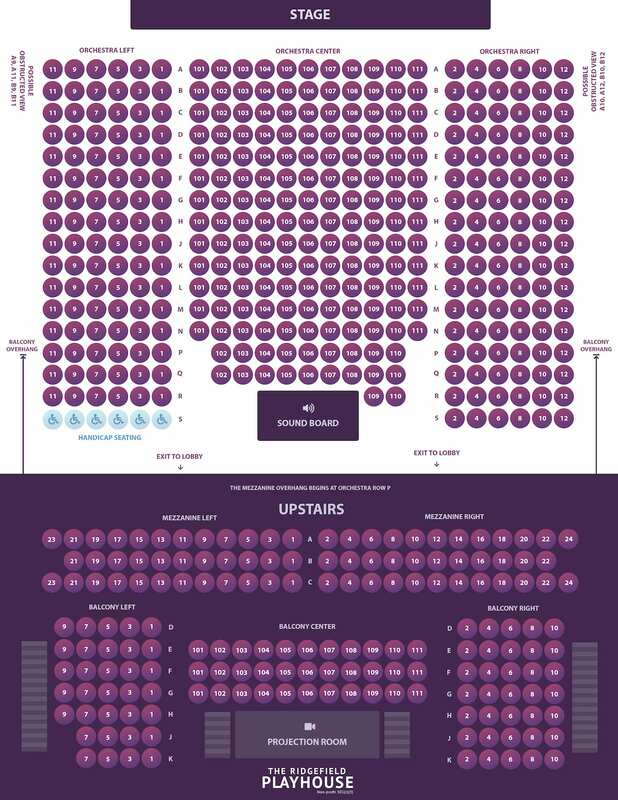 AllShows.com VIP Party Pass available! Includes priority parking and free house wine and beer from 6 – 6:30pm! Available for $25 by calling box office (203) 438-5795!